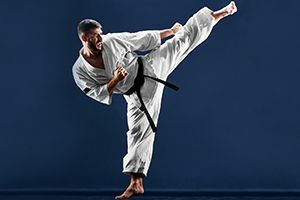 Answer a few questions to learn what type of fighter you are. Some people prefer to fight more strategically than on impulse. Maybe you fight on video games or love action movies..
Have you ever been in a fight before? Is there someone in particular that will call you when they're in trouble? Are you stronger or faster?Would you ever fight,anyway?